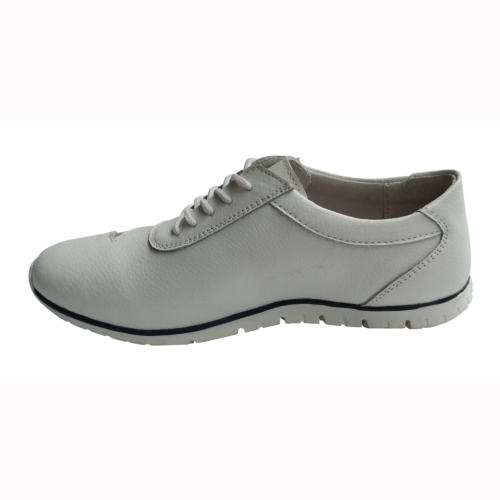 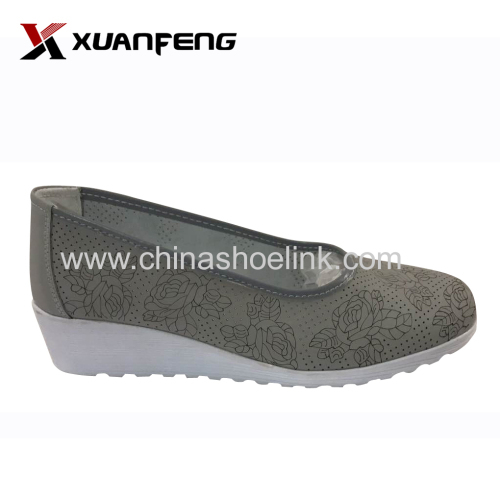 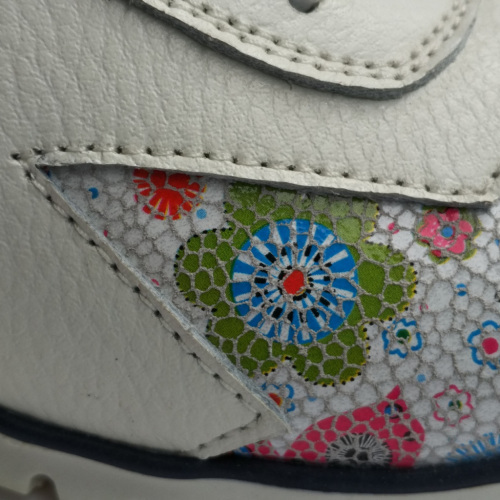 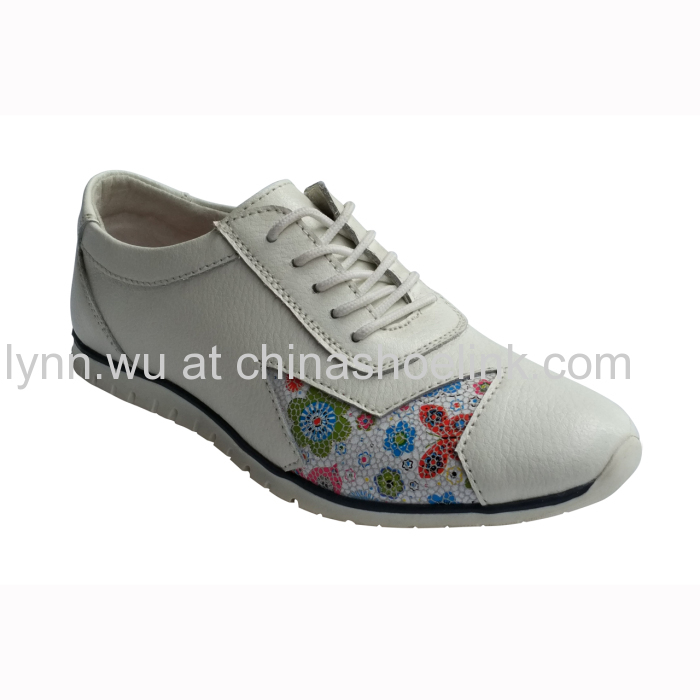 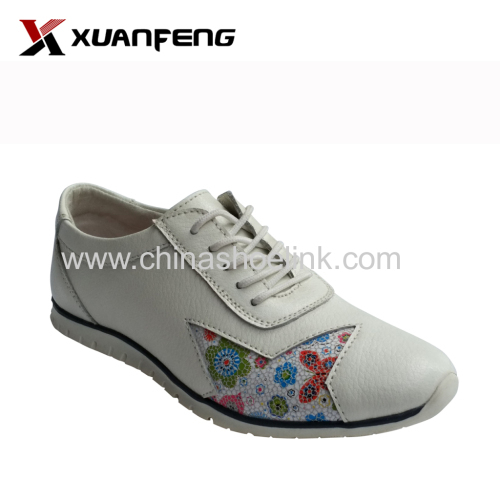 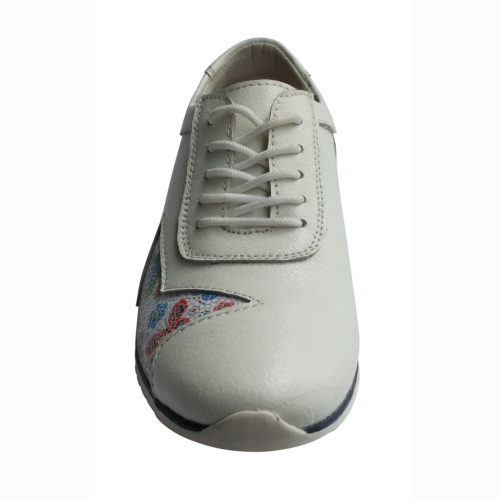 It can be printed the pattern as you like on the tumber leather upper. 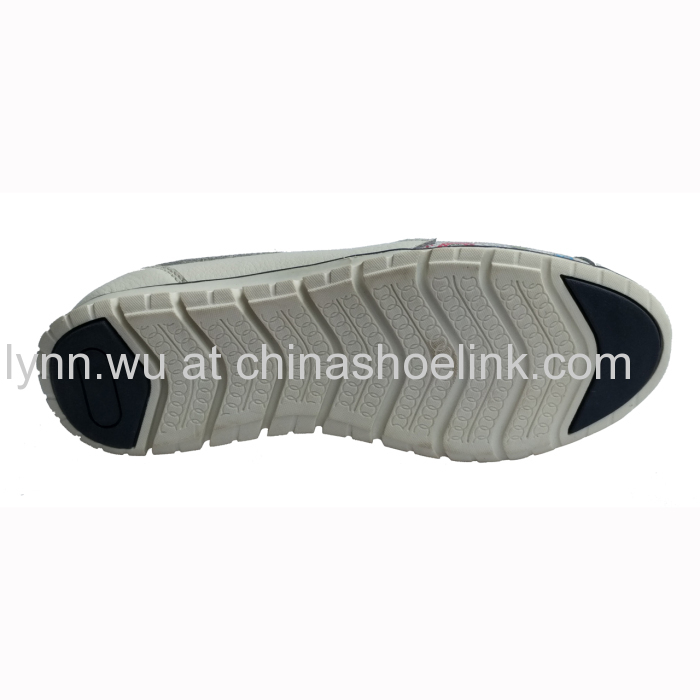 The sole is very light weight about 30g. 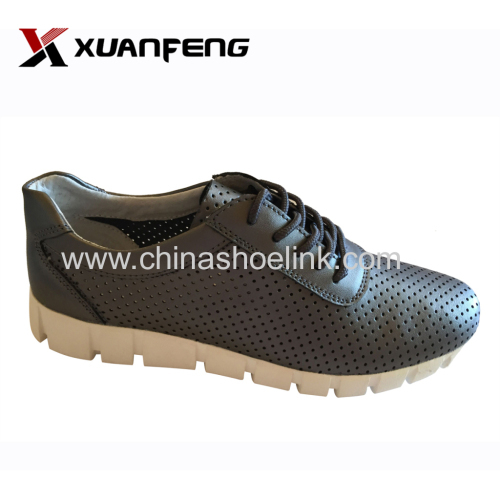 Scientifically determined, the foot is lighter than one gram, and the burden on the spine is reduced by 6-10 grams.